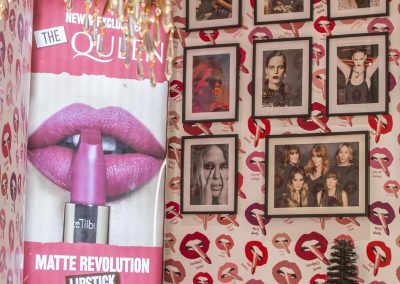 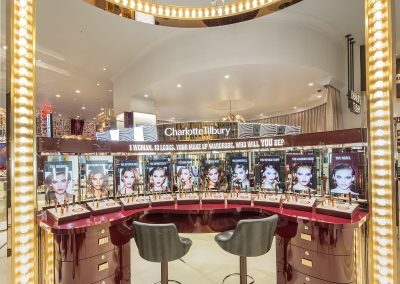 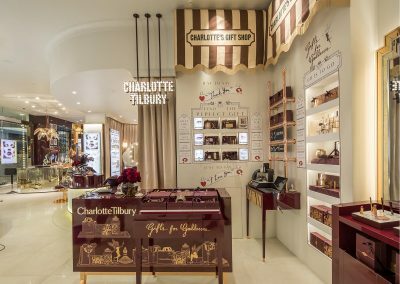 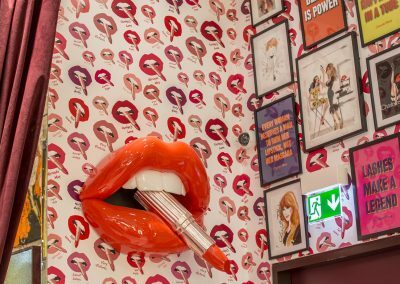 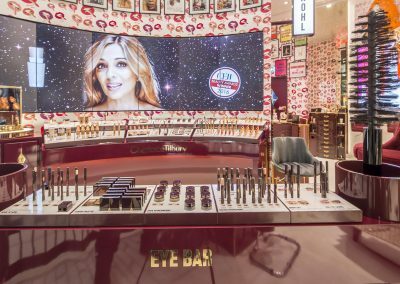 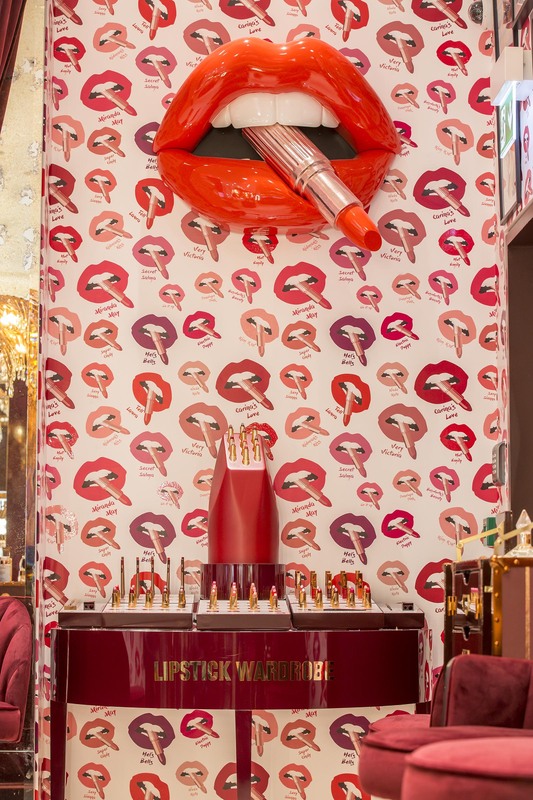 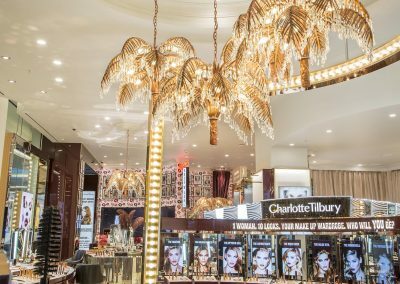 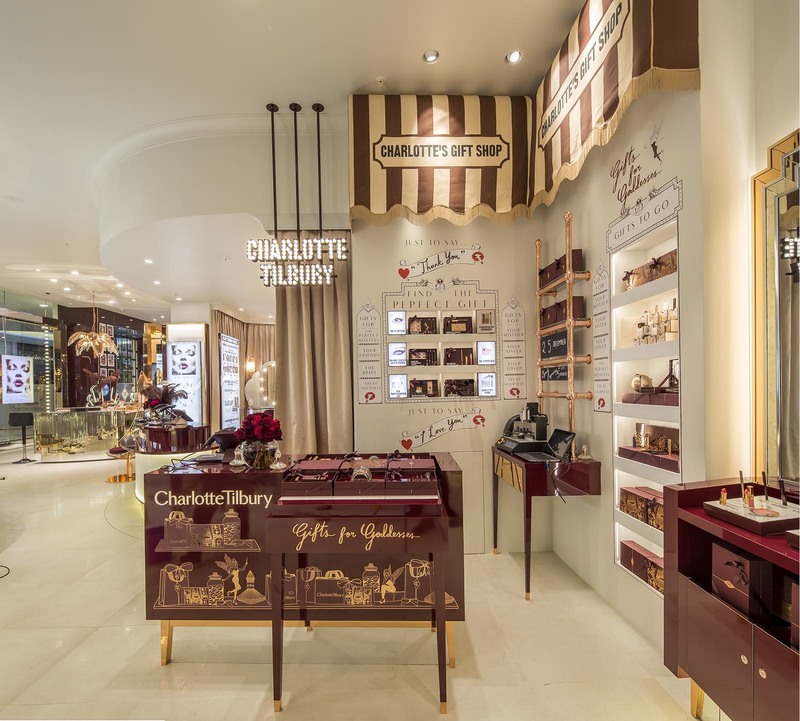 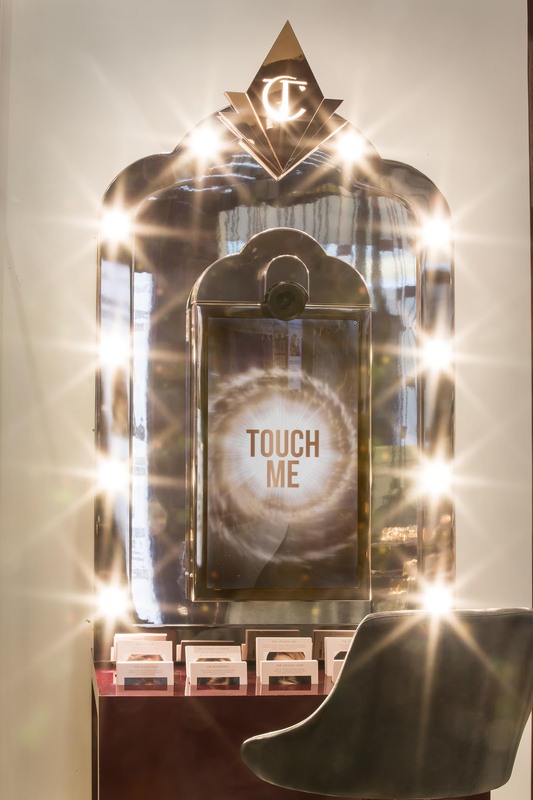 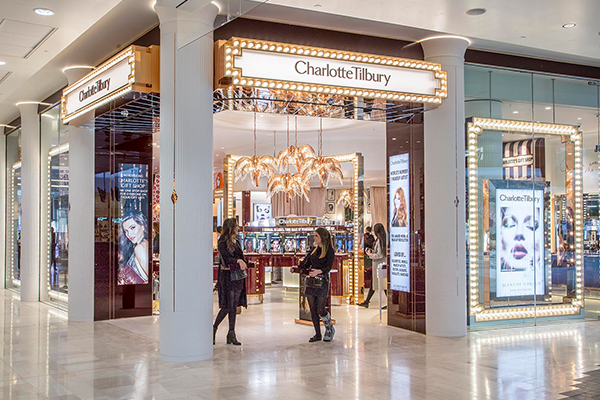 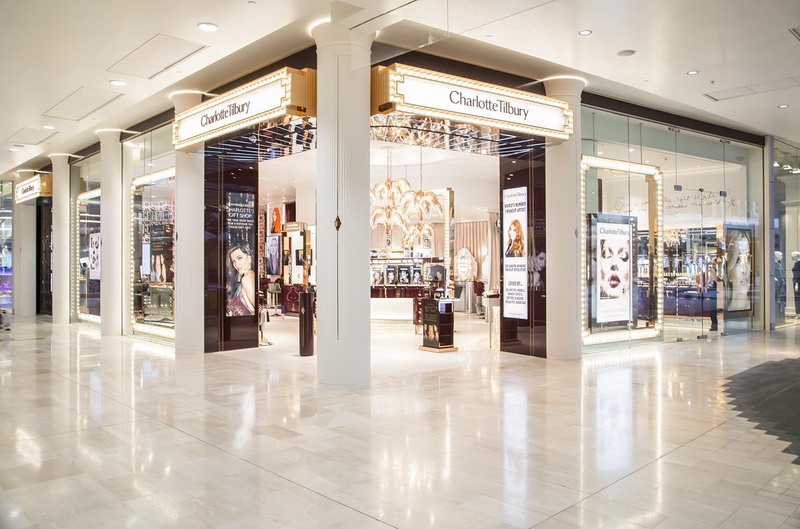 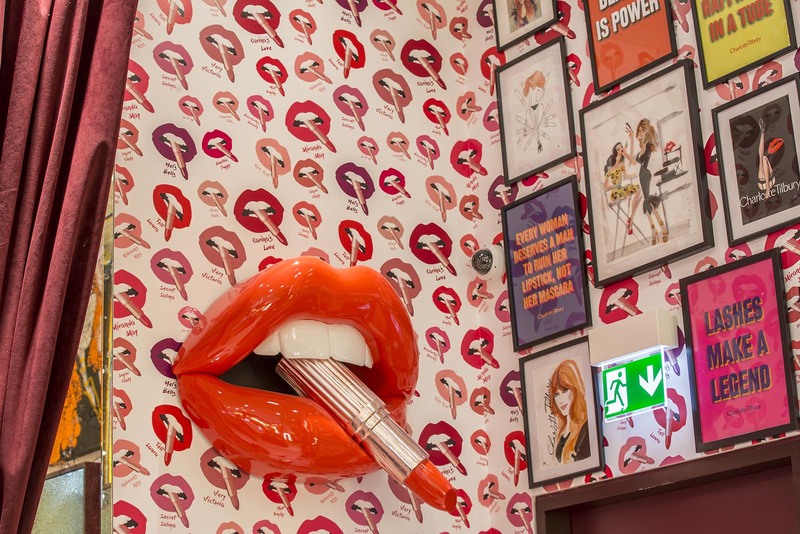 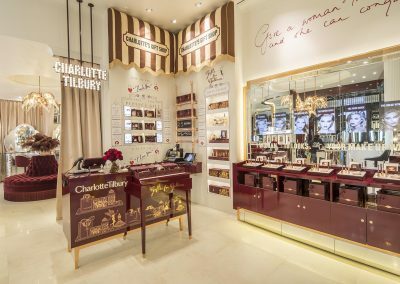 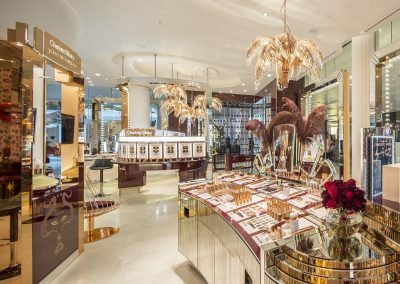 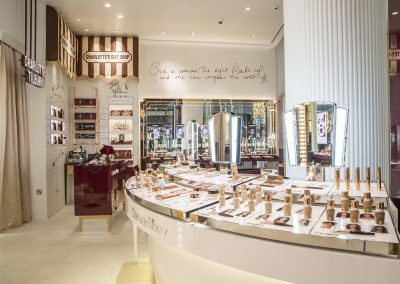 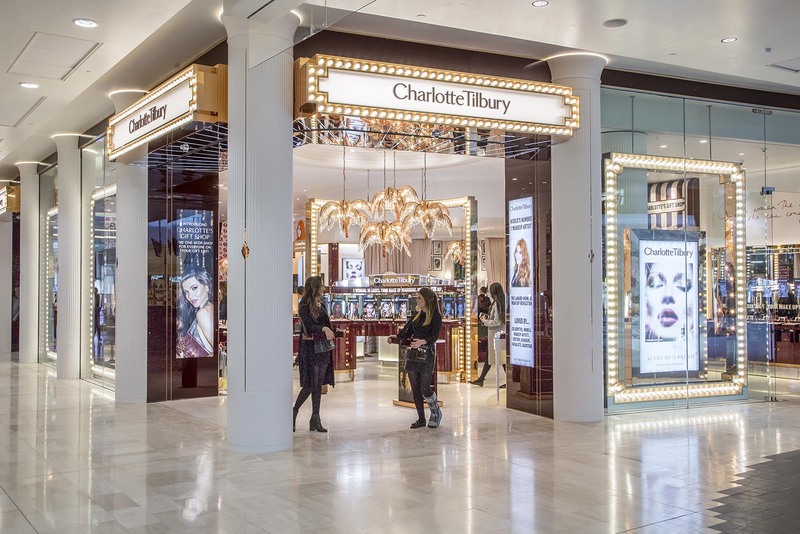 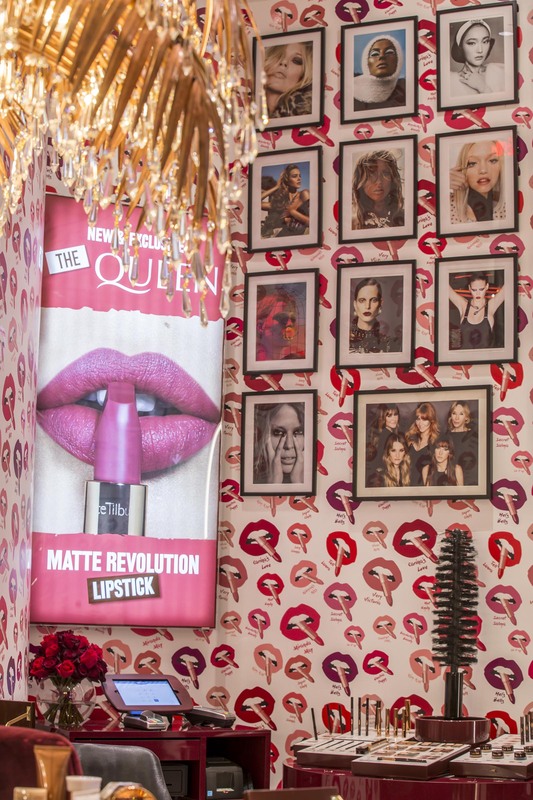 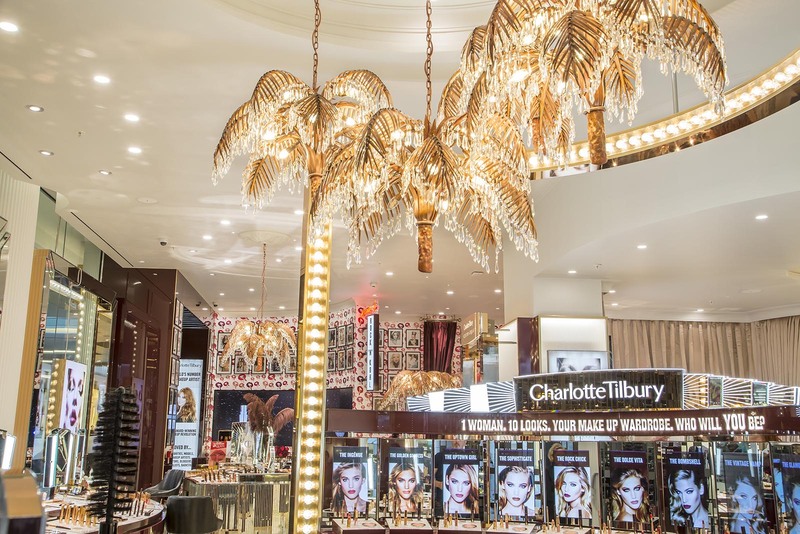 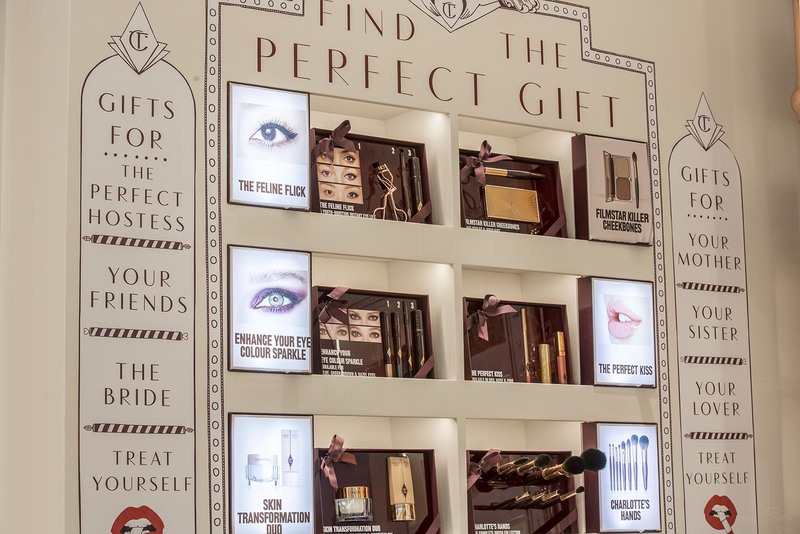 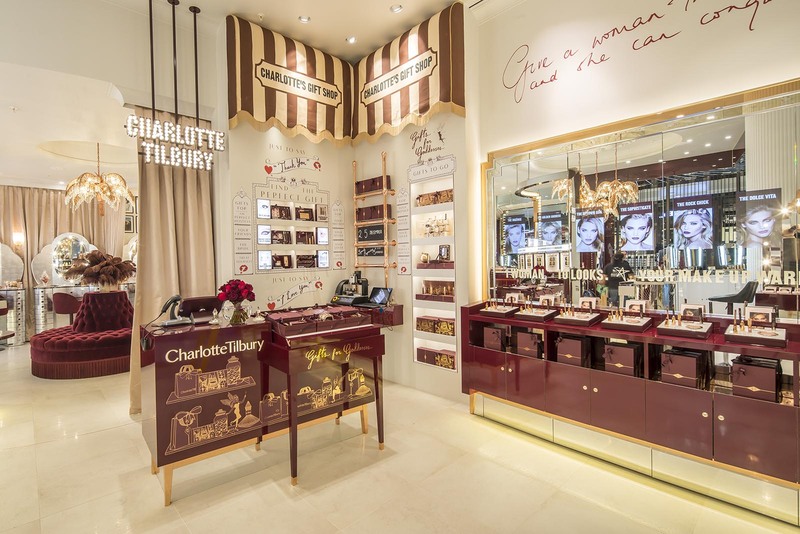 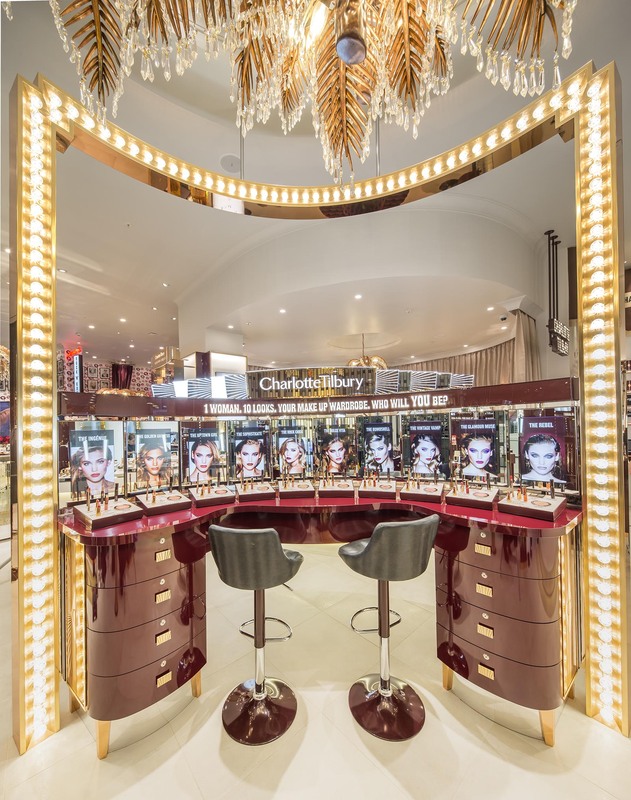 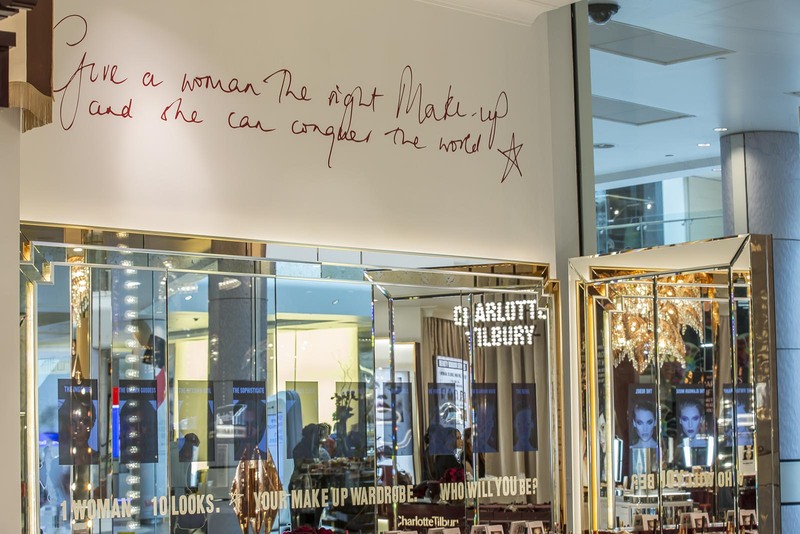 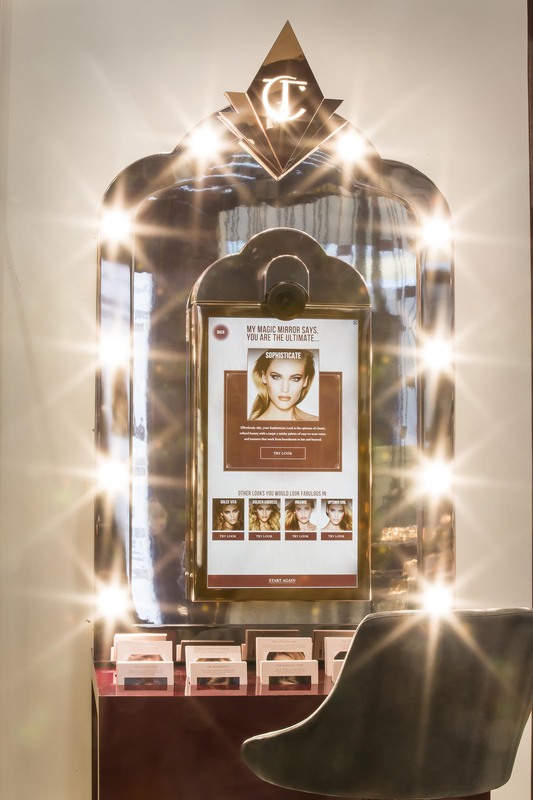 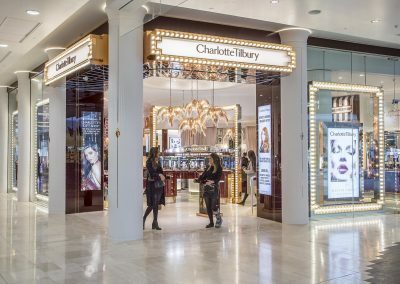 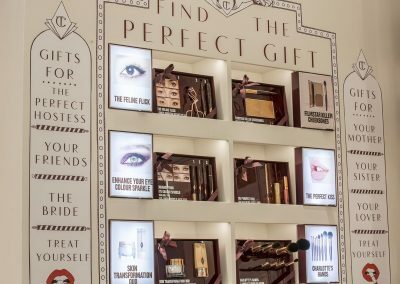 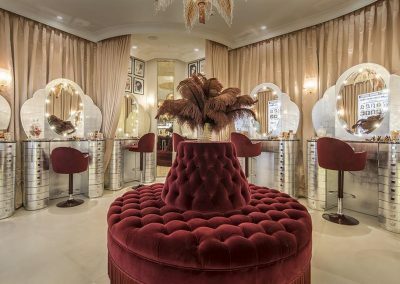 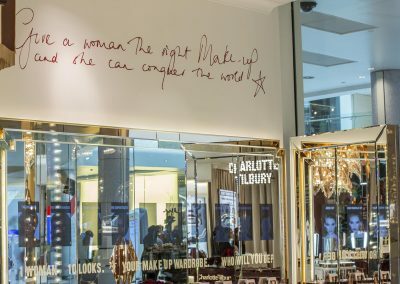 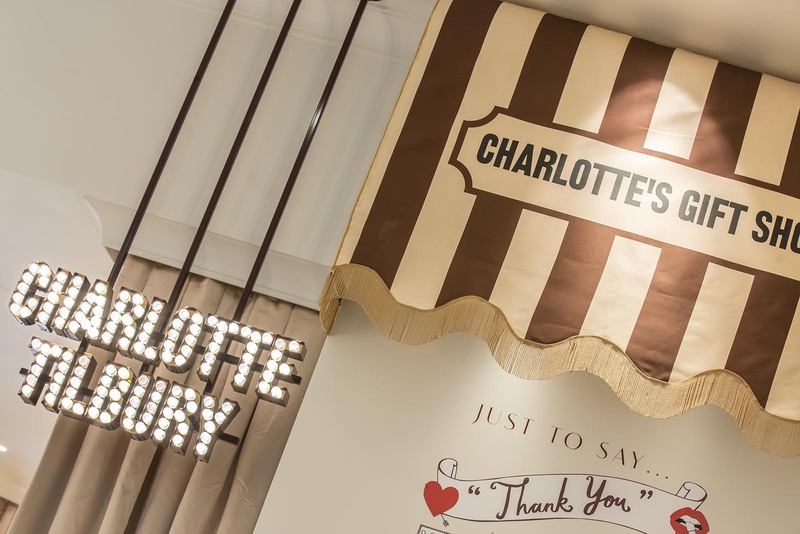 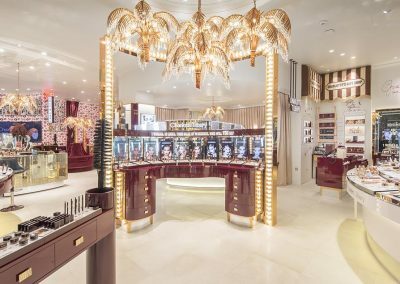 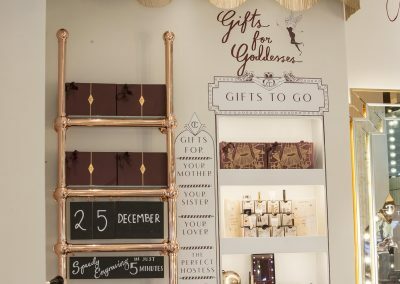 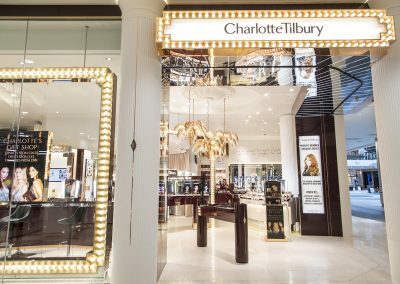 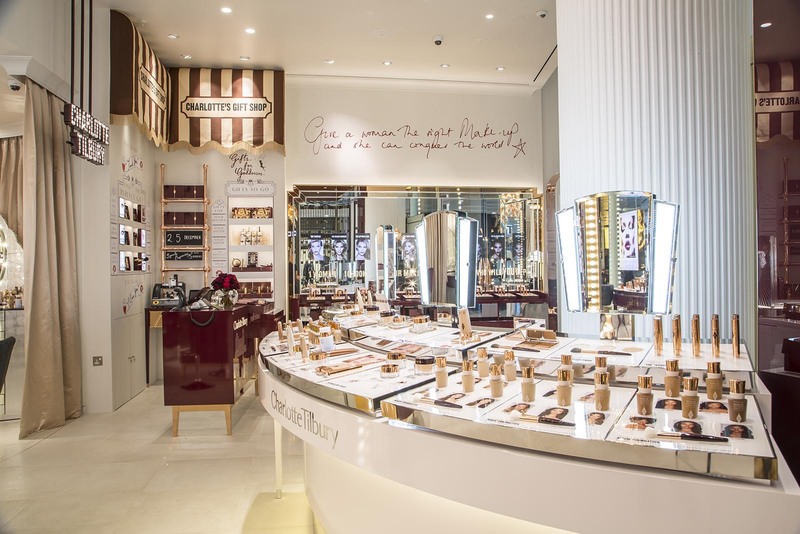 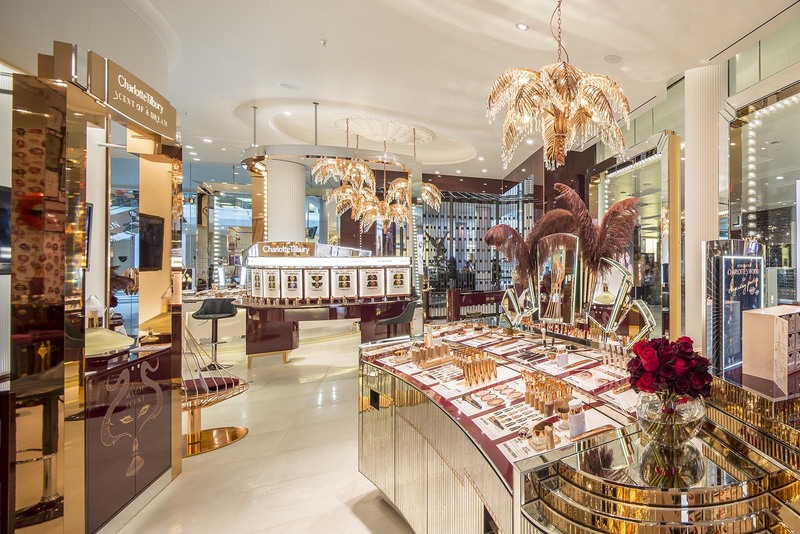 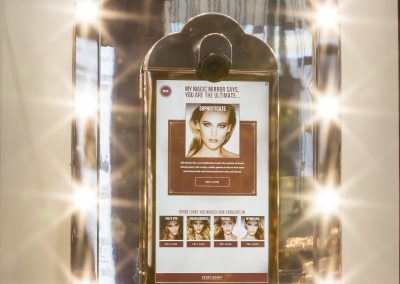 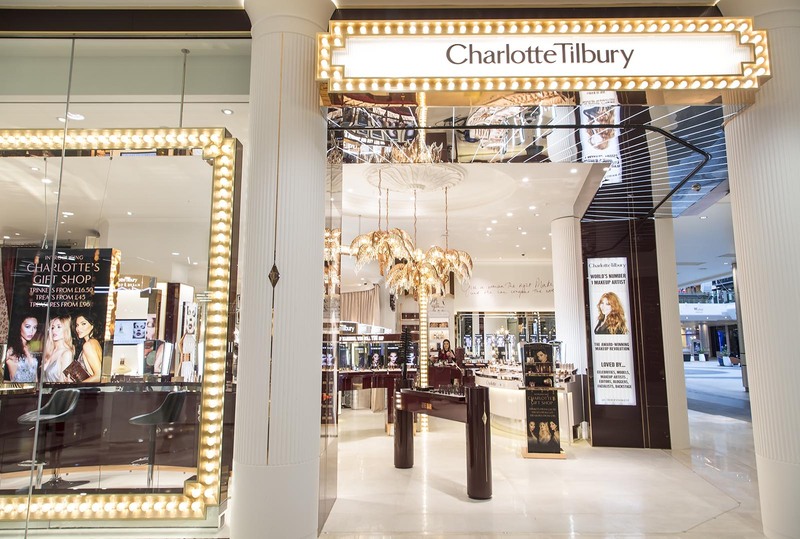 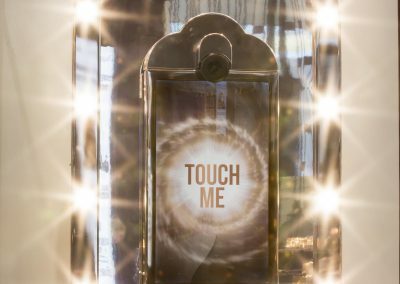 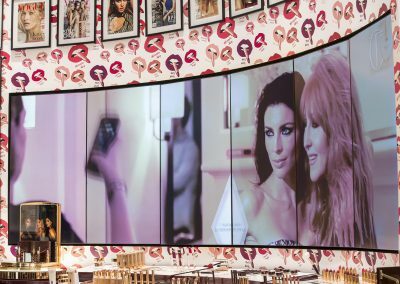 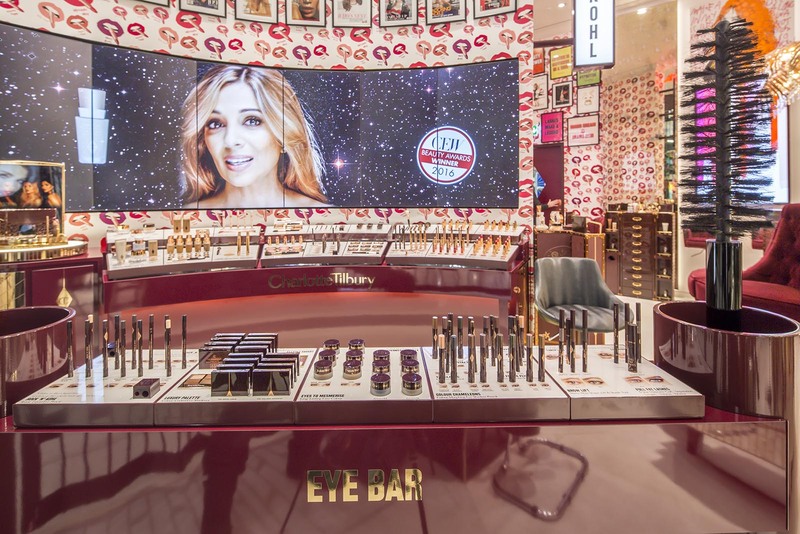 This project was the 2nd standalone store for Charlotte Tilbury and its opening is a key phase in the continuing development of the business. 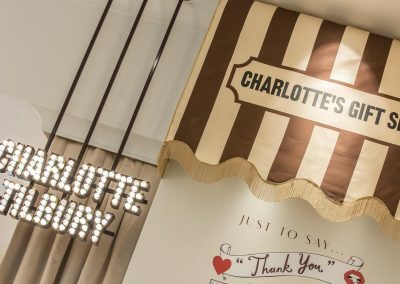 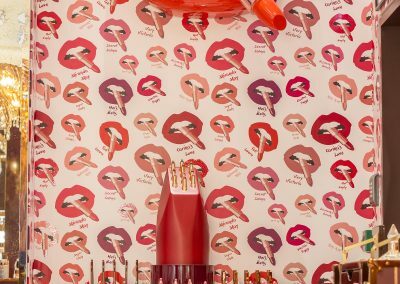 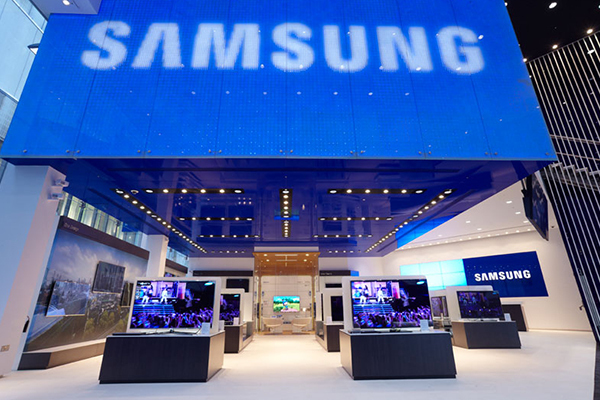 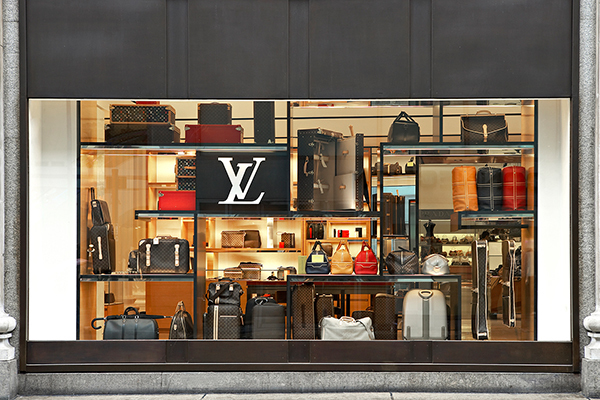 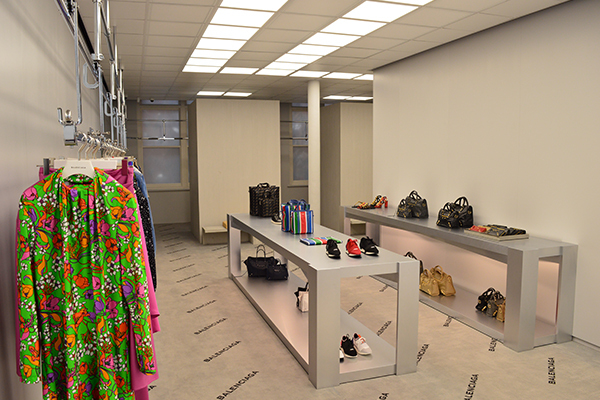 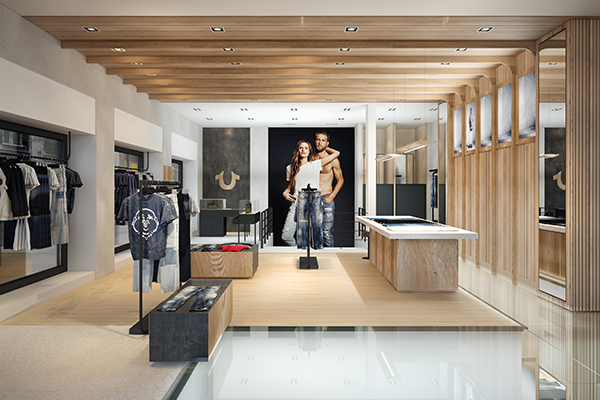 The brand established a significant presence in the market through concession stands in many department stores worldwide, and the opening of their own sites was the next logical step to ensure that the momentum of success was maintained. 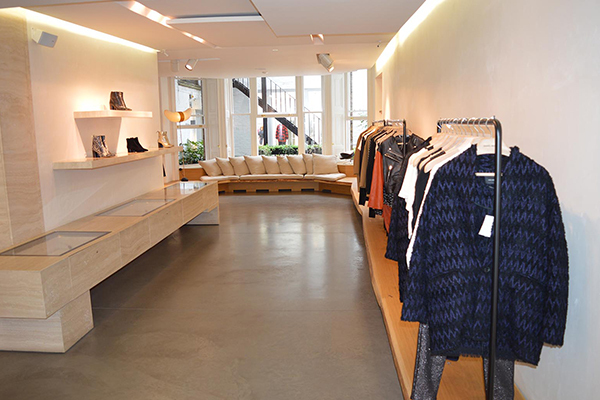 We were employed to be responsible for design development & quality control. 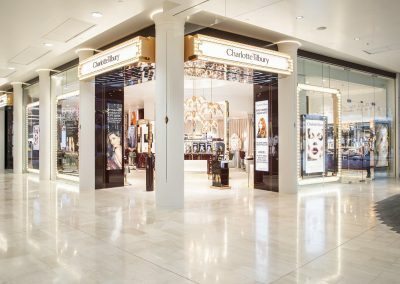 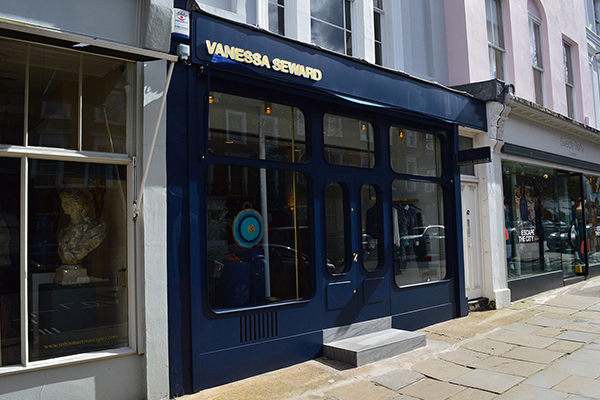 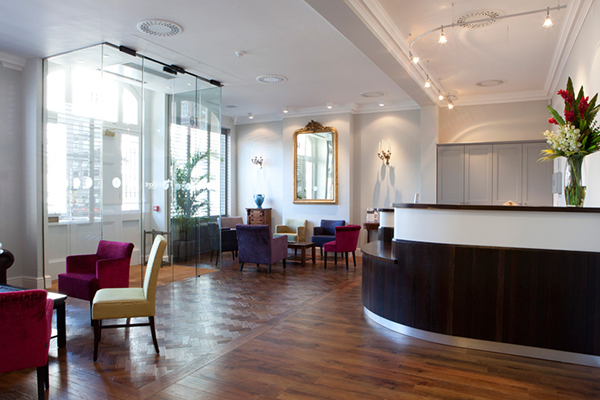 As such we were able to be a key player in achieving the ultra-chic retail design needed for such a prestigious location.